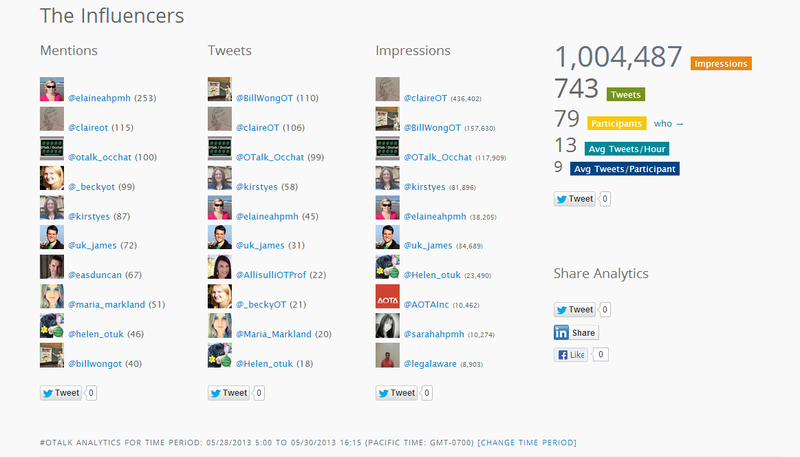 #OTalk was held on the 28th May and we were excited to welcome @ElaineAHPMH as our guest host. Elaine wanted to reach out into our community, and think collectively about leadership and how social media might provide leadership opportunties for OTs. Elaine is delivering this years’ Casson Memorial Lecture on this topic, at the #COT13 Conference in Glasgow on 18th-20th June. It was a fast and furious chat! It was wonderful to see so may ‘new faces’ as people bravely joined in the chat for the first time: each new member of our community was a great example of leadership in social media, as were all the people who were watching the chat but don’t yet feel able to join in. We’re looking forward to meeting you, when you’re ready! Please see this link to the Symplur transcript. Karen Middleton, CHPO wishes #OTalk good luck! 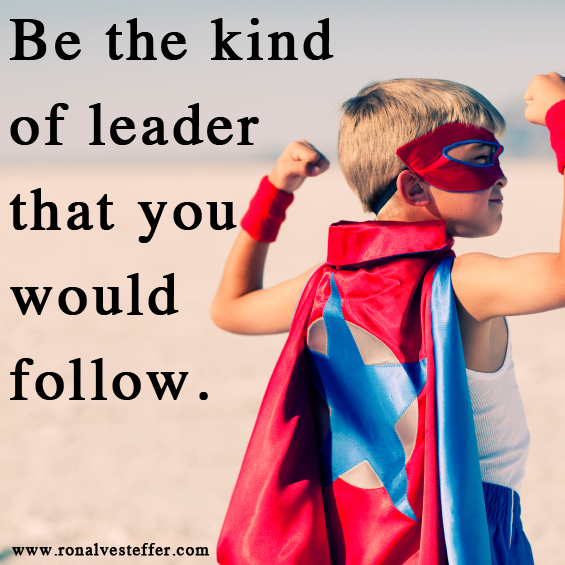 What is Leadership, and why is Leadership important? What is different about Management and Leadership? What do OTs need to be effective Leaders? This chat may be the busiest chat we’ve had, with the most impact yet. We made over a million impressions, from just 73 active participants. We may estimate from that number of participants that a total audience of 400-800 OTs, AHPs and others were listening and participating in the chat, which is an incredible number and speaks volumes about the need for our community to have this space to think about leadership in social media, and other topics of interest.